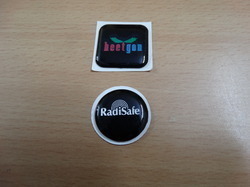 Offering you a complete choice of products which include radisafe anti radiation mobile chip, radisafe anti radiation chip and radisafe chip. 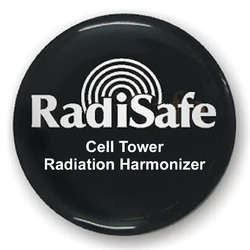 Protect your ears,brain & body against the harmful effects of cell phone radiation and electro pollution with "radisafe" cell phone emf harmonizer. In this modern world knowingly or unknowingly we expose ourselves to invisible hazards. 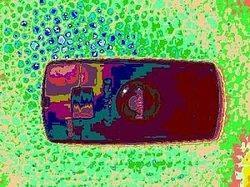 We are hooked on wireless technology and there is a dark side. 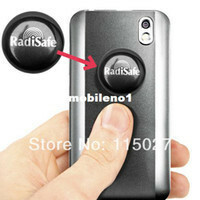 Evidence shows that just a few minutes of cell phone use begins to heat brain tissue and affect the cells. 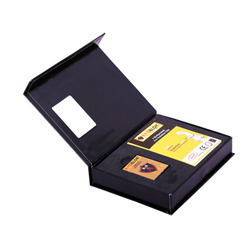 Looking for Radisafe Mobile Chip Importer in India ?